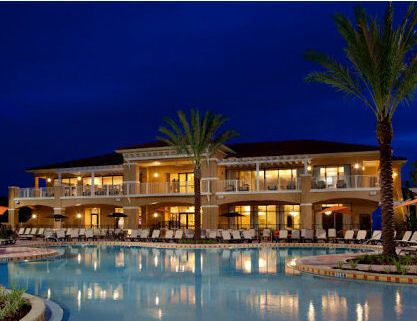 Fantasy World Club Villas in Orlando, Florida Near Disney - January 26, 2019 - Buy a 7 Night Stay in a 2 Bedroom Suite! Fantasy World Resort is planning well in advance for next projects. The lap pool will be closed as of August 20, 2018 for approximately 2 weeks. Since this is an outside project we will have to depend on the weather and cannot give an exact date for completion. Guests will be able to enjoy the main pool, lazy river, and water slides. As of September 4, 2018- the lazy river, water slides and kiddie splash pad will be closed for refurbishment. This is a bigger project and it is expected to be completed in a month. The main pool and lap pool will remain open at this time.